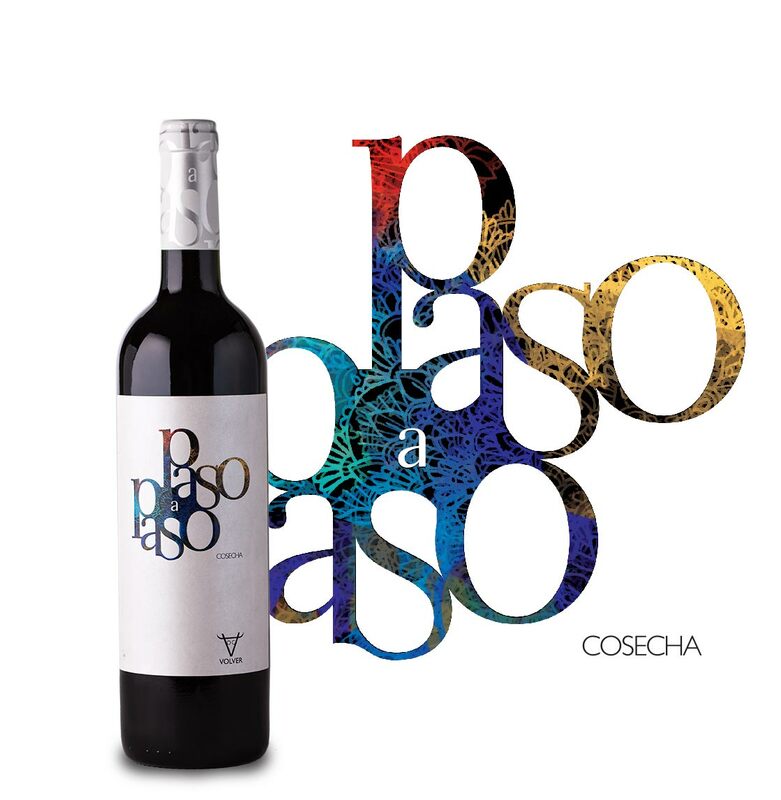 Vineyard: Paso a Paso Cosecha is obtained from the youngest vineyards of Finca las Cruces which are over 20 years old and situated in the highest región of Castilla la Mancha at between 650 and 700 metres of altitude. Analysis: Intense ruby colour, aromas of mature red fruit, fresh in the mouth with lively tannins but mature enough to give a sweet, pleasant sensation in the mouth. Accompaniment: With starters or alone. With mild cheeses, cured meats, pasta or rice. Guia Peñin 2017: 90 puntos Tarima Blanco 2015. J. Raynolds - Vinous: 89 puntos.Tarima Blanco 2015. R. Parker Wine Advocate: 80 puntos 2015 Tarima Blanco. From North to South, and East to West, Castile – La Mancha is the great wine region, par excellence. Some of its areas have been called “the winery of Europe”, and the quality of its wines is universally recognized, both for its wines made from indigenous grape varieties as well as from foreign vines that have acclimated exceptionally to the area. 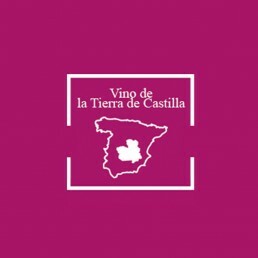 Today, the wines of Tierra de Castilla compete with an advantage with wines from Chile or Australia, among others. The varieties of white grapes cultivated are: Airén, Albillo Real, Chardonnay, Gewürztraminer, Macebo (or Viura), Malvar, Malvasía Aromática, Marisancho (or Pardillo), Merseguera, Moscatel de grano menudo and Moscatel de Alejandría (both of the Muscat family), Parellada, Pedro Ximénez, Riesling, Sauvignon Blanc, Torrontés, Verdejo, Verdoncho, and Viongier.  Among the reds: Bobal, Cabernet Sauvignon, Cabernet Franc, Coloraillo, Forcallat tinta, Garnacha tinta (Grenache), Garnacha tintorera (Alicante Bouschet), Graciano, Malbec, Mazuela (Garignan), Mencia, Merlot, Monsastrell (Mourvèdre), Moravia agria, Moravia dulce (or Crujidera), Petit Verdot, Pinot Nior, Prieto Picudo, Rojal tinta, Syrah, Tempranillo (or Cencibel), Tinto de la pompano blanca, and Tinto Velasco (or Frasco). Castile – La Mancha has five provinces, in each of which, with different climates and terrains, the different varieties of grapes are grown. Profoundly rooted in the lives of its inhabitants, the wine growing areas have developed a culture around wine, which you can discover in each of its wineries and the towns in which they are located. The extensive modernization adapted from the last third of the 20th century has generated more than six hundred labels marketed under the D.O. Tierra de Castilla, with exceptional qualities in each of its varieties.